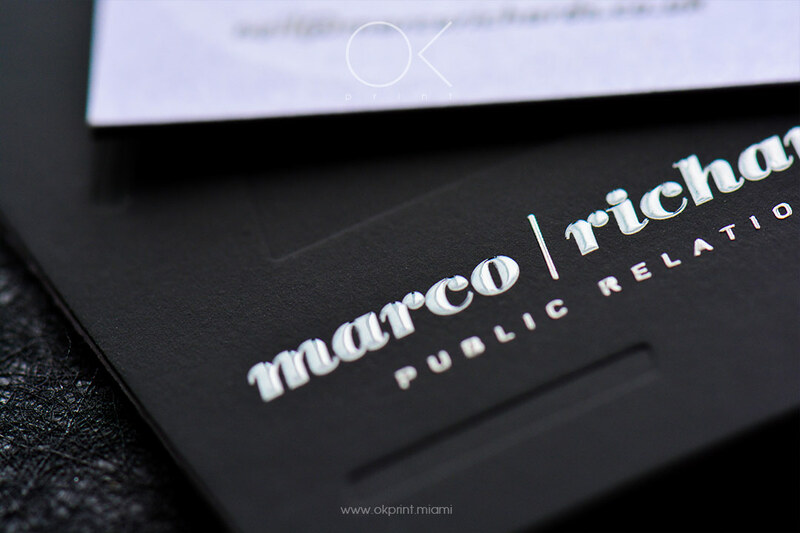 We revel in the challenge of making an incredible first impression. 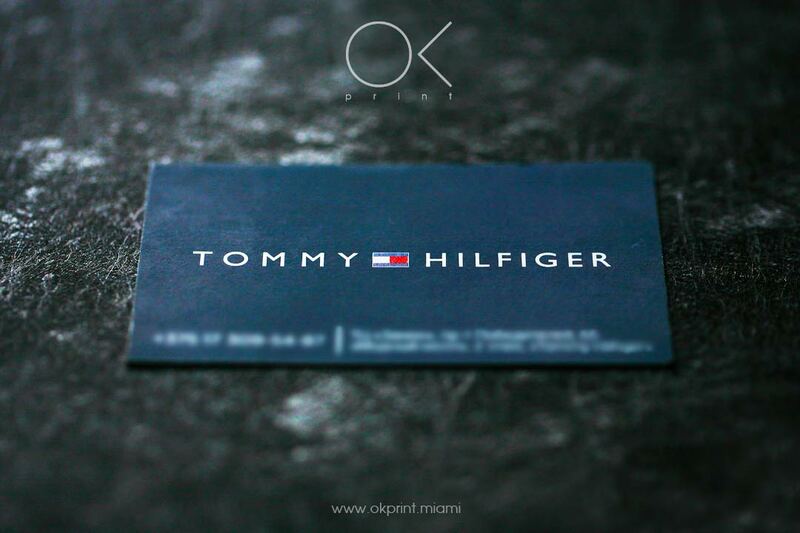 Our luxury business cards come complete with high quality paper weigh any GSM. 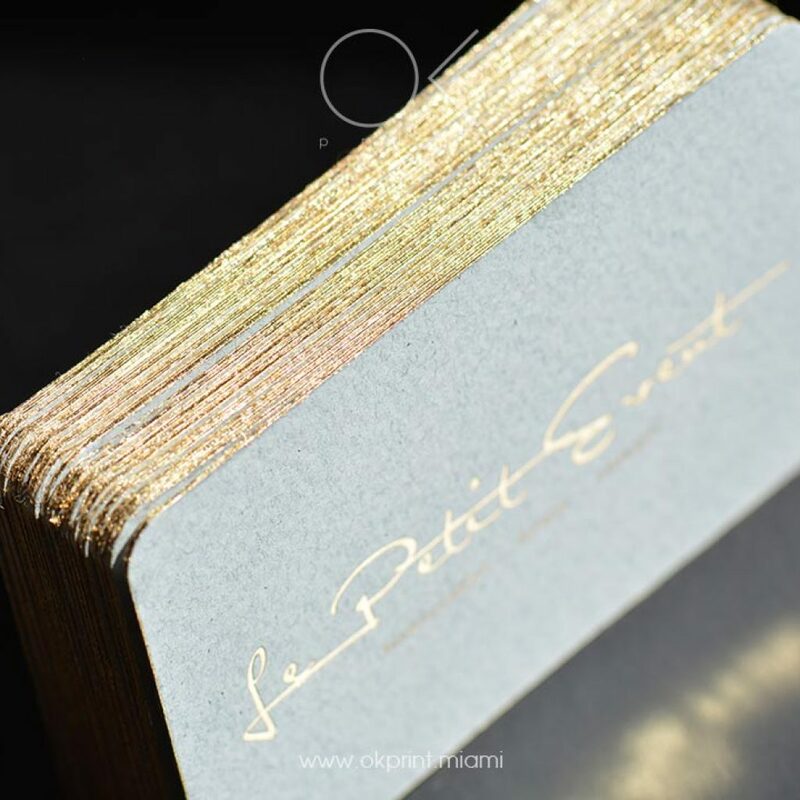 You can combine various printing techniques for a card that reflects the individuality of your brand, just the way you envisaged. 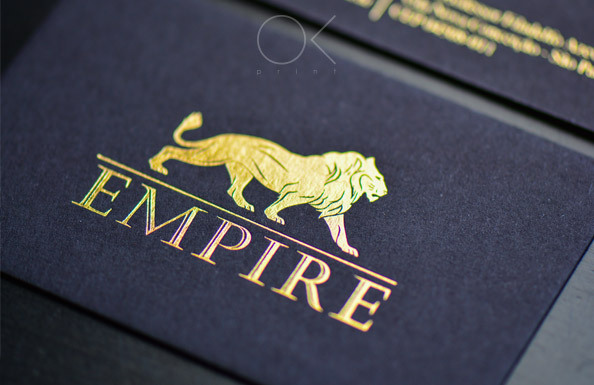 Luxury business card is a kind of identity, the personification of stability and confidence in the reliability of which introduces the work of the company. 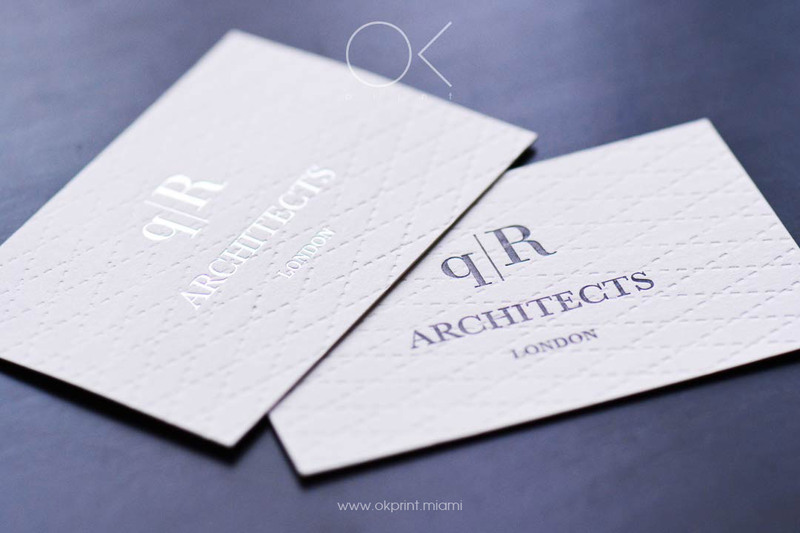 In the business environment, full of galloping rhythm of events, there is simply no better way to exchange contacts than a business card. 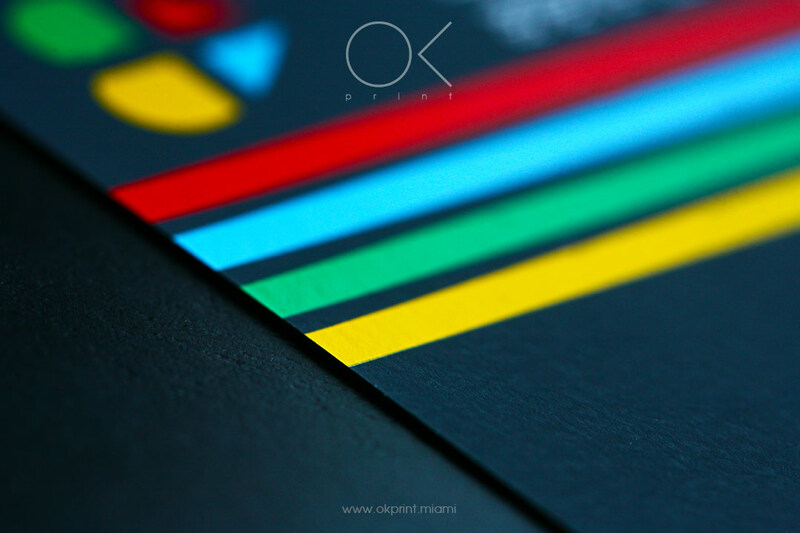 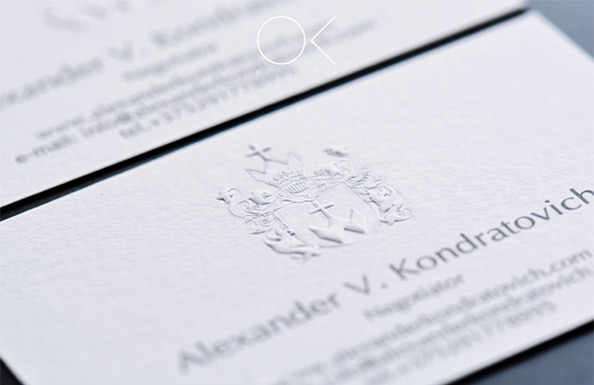 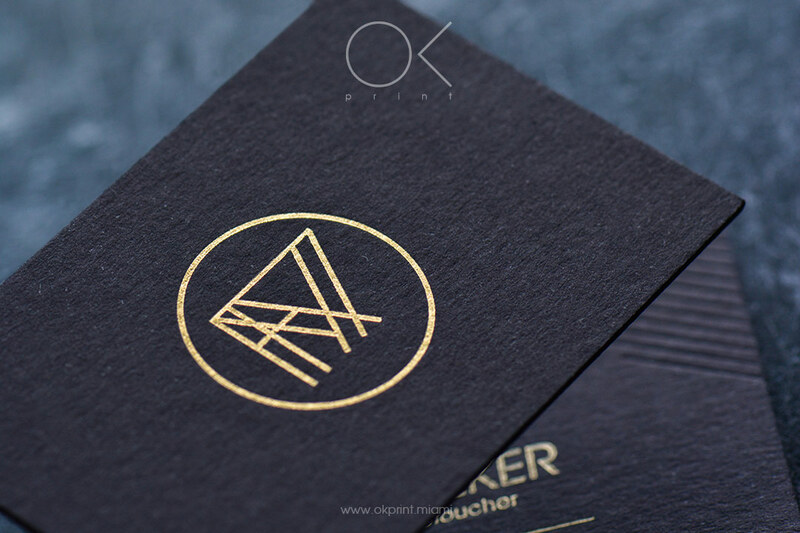 of business cards with luxury business cards that ensure you’re remarkable. 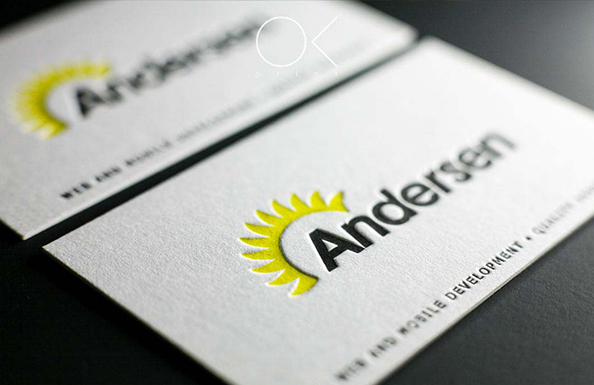 We don’t need to tell you how much that first impression may matter. 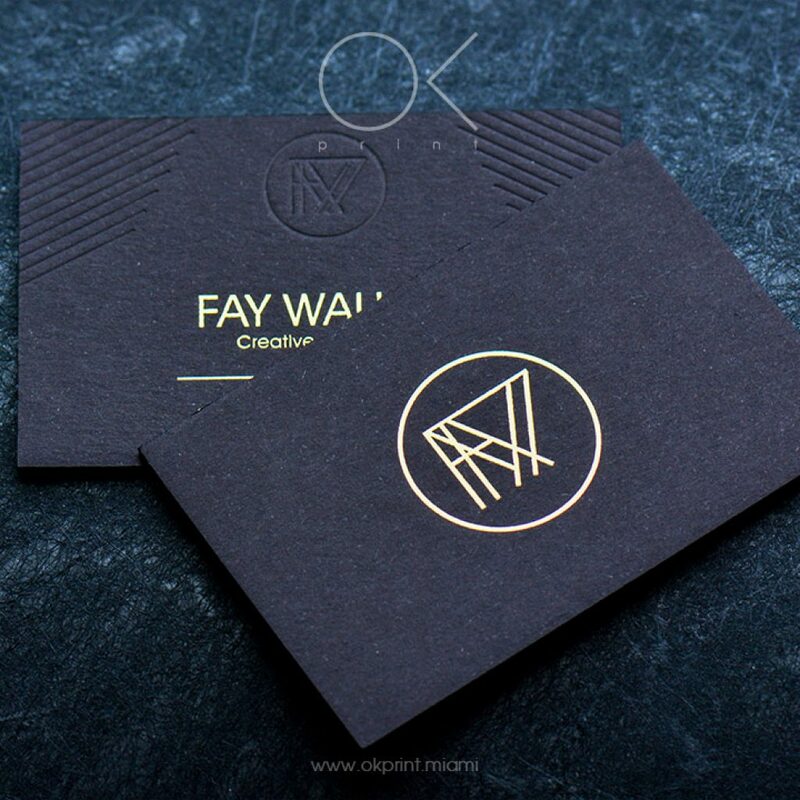 When your card contends with so many others in your potential clients’ wallet, you need to do something different to stand out from the pack. 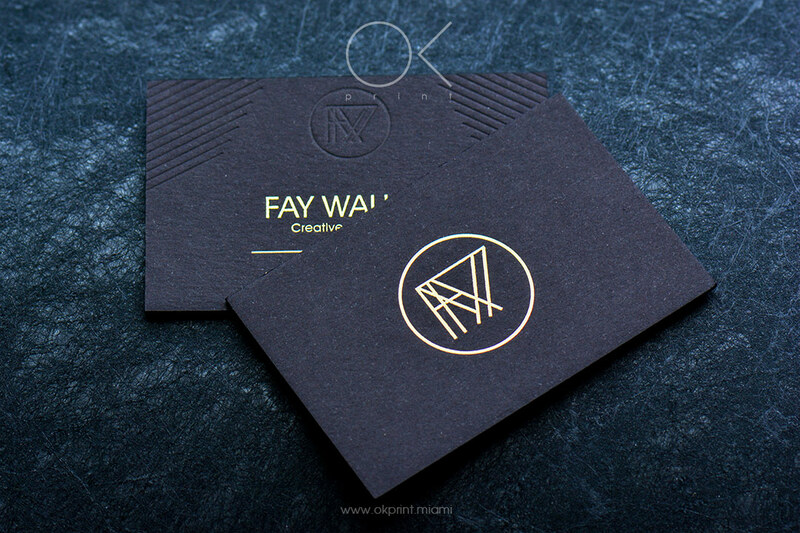 We combine both traditional and modern printing technologies to create unique business cards. 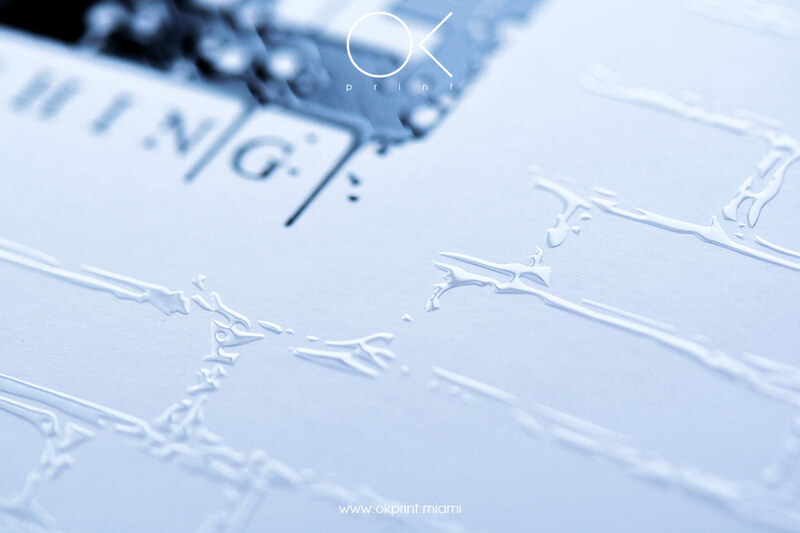 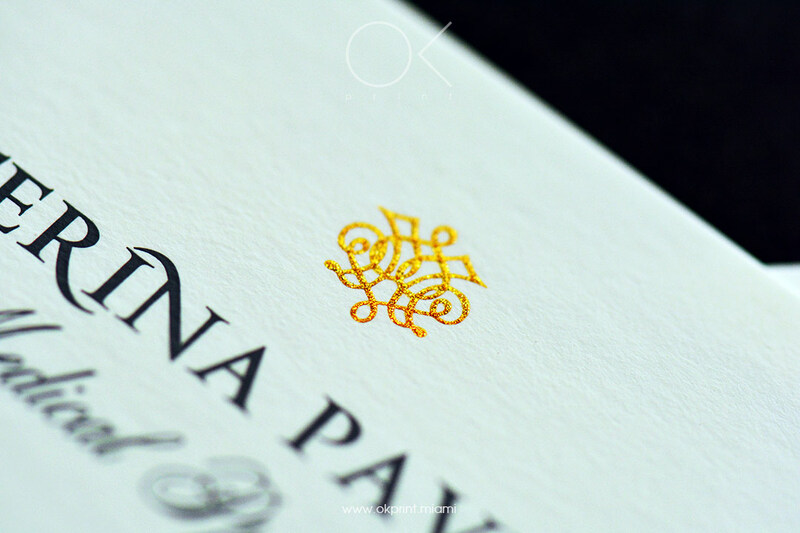 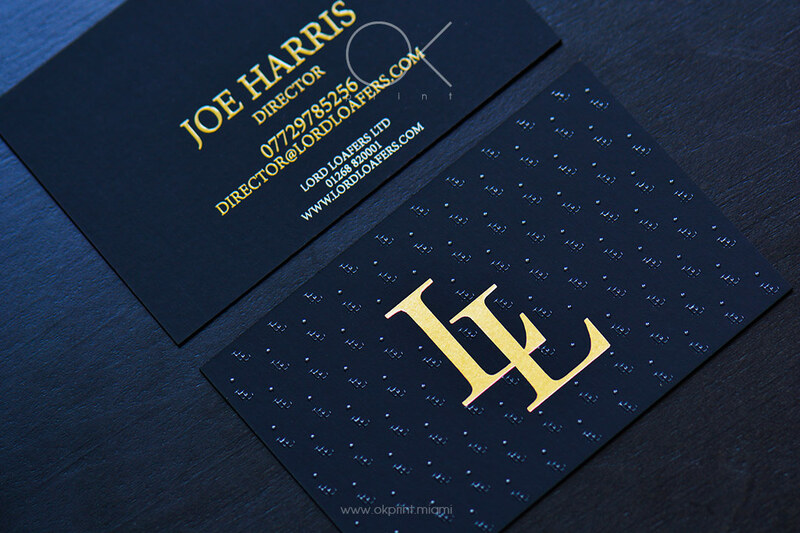 • LETTERPRESS – For pressed patterns, images and text that makes your business card literally stand out. 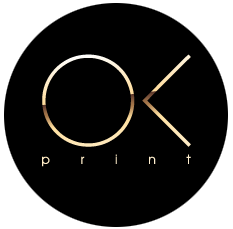 • EMBOSSING or DEBOSSING images or text – For raised or depressed text that creates a tactile, touch-worthy business card. 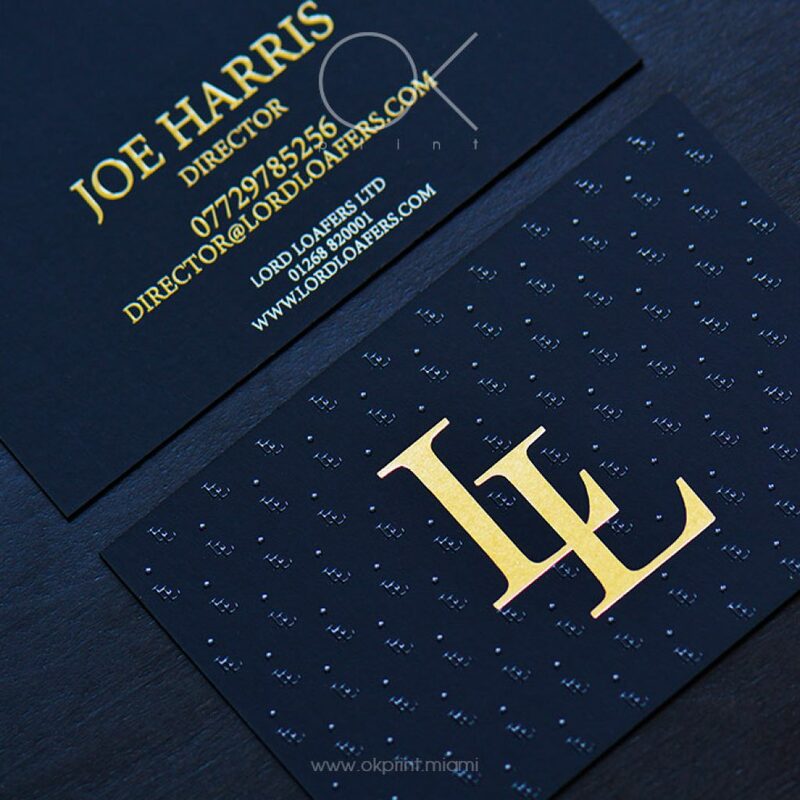 • FOIL STAMPING – For illuminating your business name with a gold or silver shimmer. 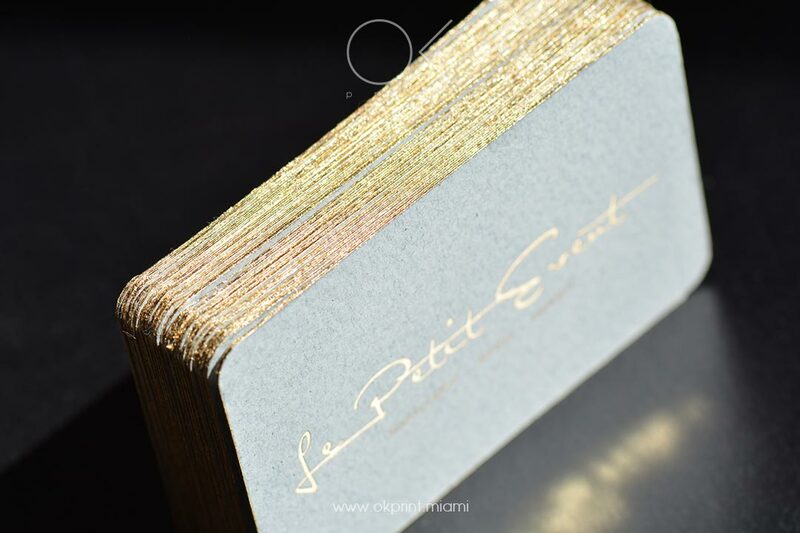 • GILDED EDGES – The finishing, glistening touch for the edges of your business card – available in silver or gold. 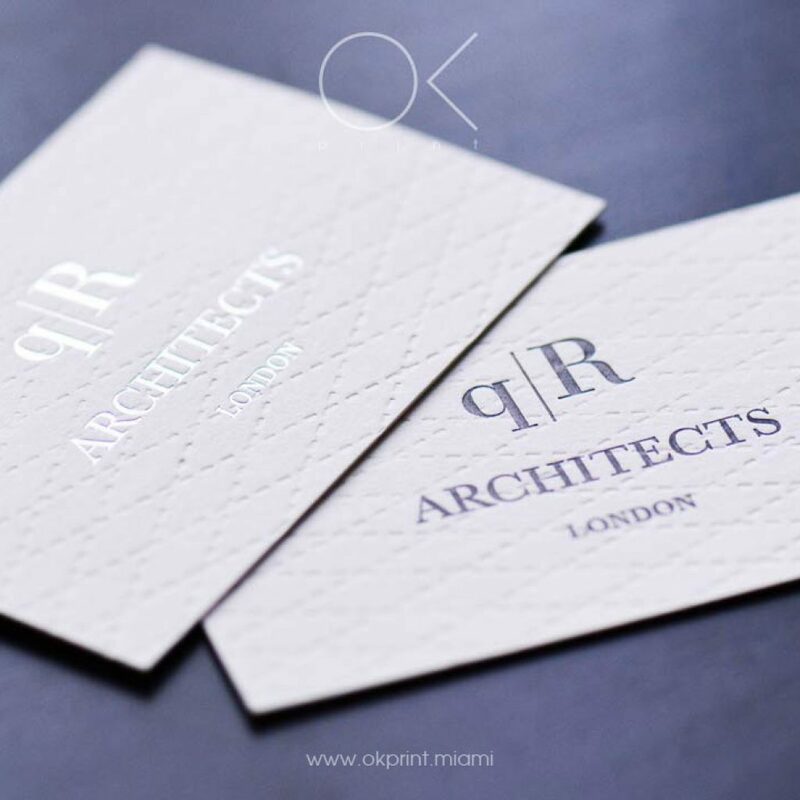 THEN ORDER YOUR LUXURY BUSINESS CARDS TODAY, OR GET IN TOUCH AND WE CAN HELP CRAFT YOUR PERFECT DESIGN.